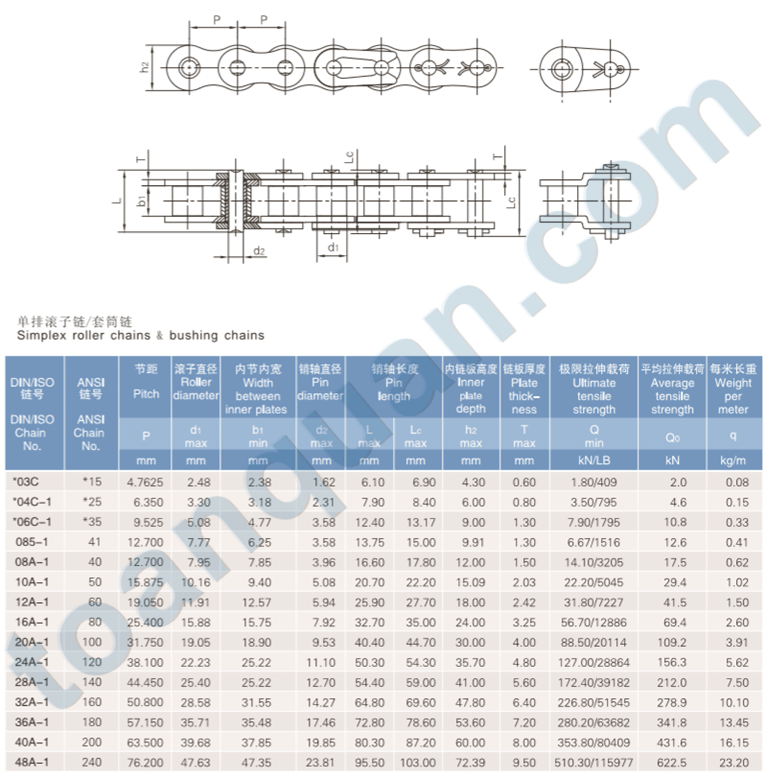 Toan Quan Company specializes in supplying ANSI Standard Roller Chain, trolley chain, conveyor chain and other accessories for the industry. 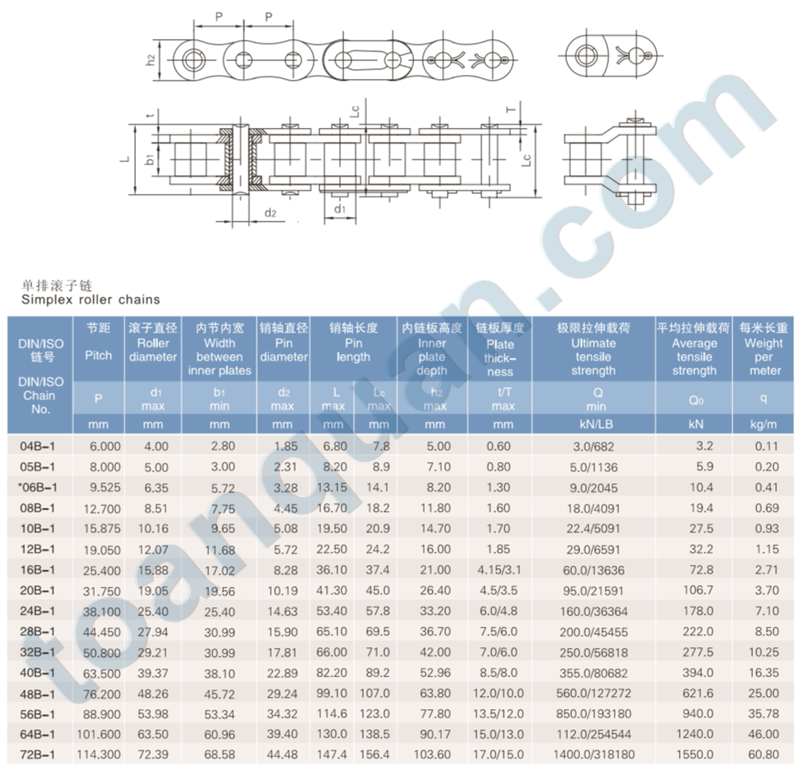 The high-quality ANSI Standard Roller Chain brand Tsubaki, EK, Hitachi, OCM, D.I.D, DongBo, Donghua, Kana, Star are manufactured in China, Japan or Korea. 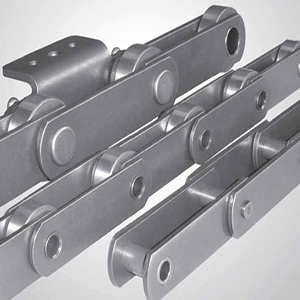 Material of the industrial chain is made of industrial steel or stainless steel SUS304. Connect together in a circle. To create a solid and easy to install. Packaged according to international standard 3,048m per box. Often installed for machinery in industrial plants that help factories save significant costs for workers, contributing to national construction and bring high economic efficiency. Withstand high temperatures under extreme conditions. Full size for each customer. 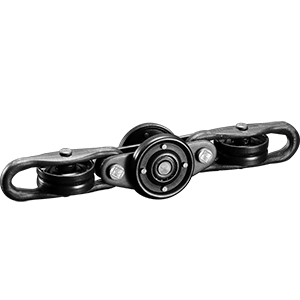 In addition, we also service the type of gears and import as required for the industry. 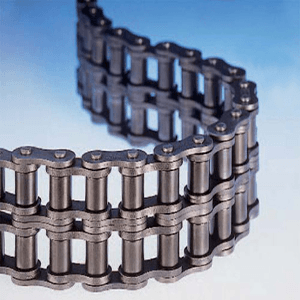 Please contact us for a free consultation on all kinds of cheap price high quality ANSI Standard Roller Chain. Address: 26 Tran Tuong Cong, Ward 10, District 5, Ho Chi Minh City, Viet Nam. Toan Quan always try our best to bring to partners and customers valuable products also creating a better future for the community! 26 Tran Tuong Cong, Ward 10, District 5, Ho Chi Minh City. Viet Nam.